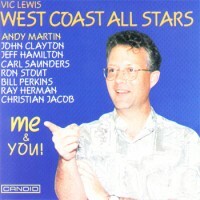 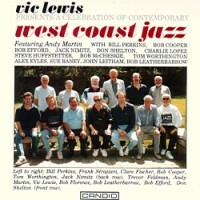 This album features music from Vic Lewis Jam Sessions in 1945 at the Star Sound Studios, from Jazz Where You Find It (AEF Broadcasts), London in 1945, from the Jimmy and Marian McPartland Sessions in London 1946 and from the Vic Lewis and band's recording sessions at London's Lincoln Studio in 1938. 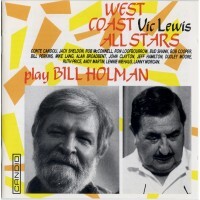 The 20 tracks on this album are vivid and spectacular examples of his "undercover" work over the two decades that encompass the Second World war. 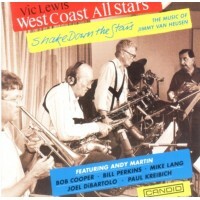 There is an abundance of stars and some wonderful music in a variety of styles including some high paces Dixieland, recorded years before the traditional jazz revival got underway. 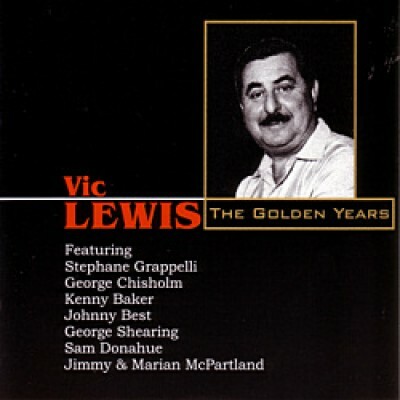 Sidemen incluce Stephane Grappelli, George Chisholm, Kenny Baker, Johnny Best, George Shearing, Sam Donahue, Jimmy and Marian McPartland.